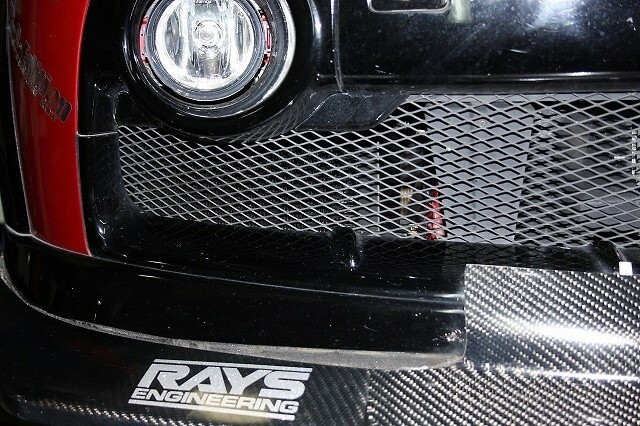 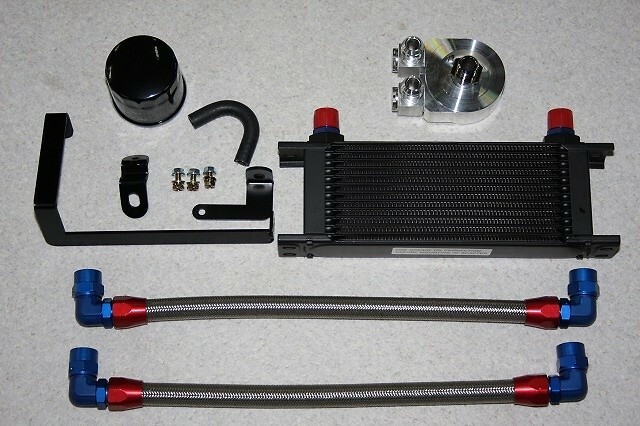 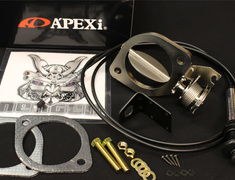 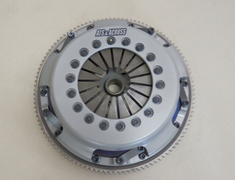 This oil cooler kit (only cut under panel) can be installed very little adjustment. 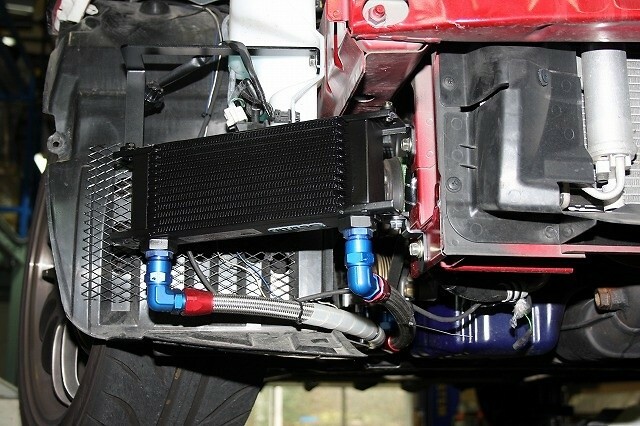 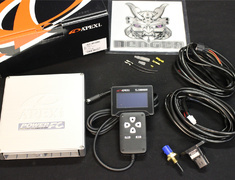 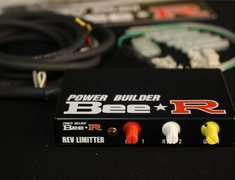 Designed to also keep your oil and your coolant temperature down by eliminating the stock water-cooled fitting. 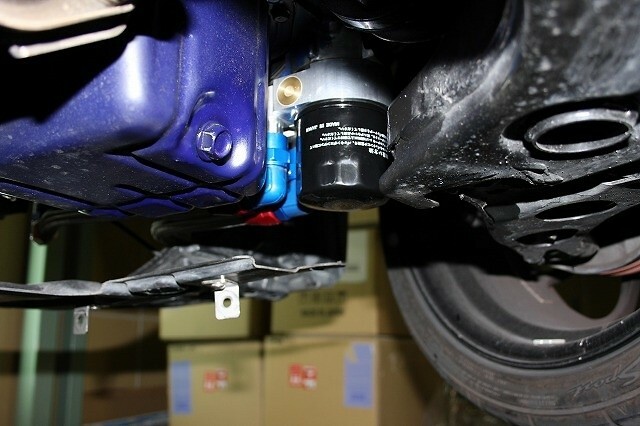 The OEM oil filter mount is removed, and the new YR part is put in the same location. 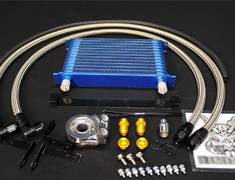 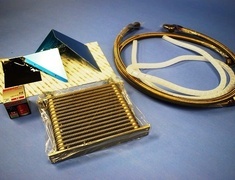 The Engine Oil Cooler Kit from YR Advance is made-to-order and has a lead-time. 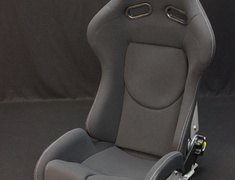 If you have any questions please make an enquiry, we are happy to answer.